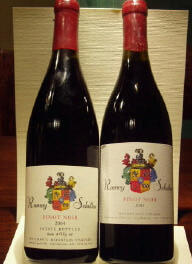 Ramey Schulten is essentially a spinoff of Renaissance, much like Clos Saron. 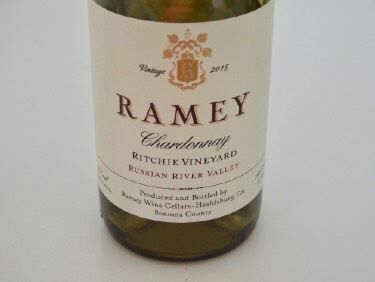 It is a partnership between Grant Ramey and Edward Schulten that dates back to the early 1980s Ramey is a Yuba City native and the vineyard manager for Renaissance. He has been instrumental in rehabilitating and downscaling the vast vineyards at Renaissance, directing the removal of many vines that he planted between 1976 and 1982. Schulten is a native of the Netherlands who studied winemaking at the University of Bordeaux and worked in the vineyards of France. Together they produce about 700 cases of multiple varietals in small lots including Cabernet Sauvignon, Grenache, Merlot, Syrah, Zinfandel, Sangiovese, Cabernet Franc, Pinot Noir, and even Port. They lease a portion of the Renaissance vineyard for their wines. In a few years they plan to change the name of their label to “Grant and Eddie. 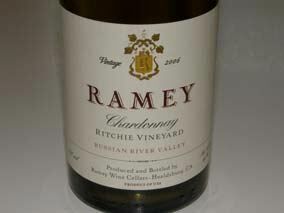 Ramey Schulten wines are sold primarily to restaurants and local retail stores. They are available online direct from the winery. Tours and tastings are by appointment by contacting Grant at 530-692-1084.